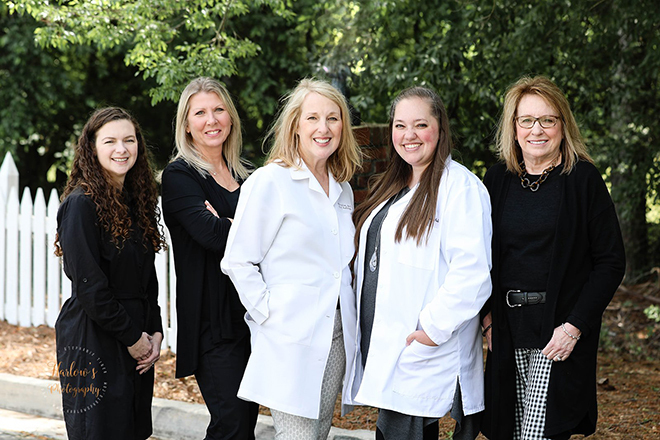 Our team of audiologists are ready to assist you on your path to better hearing! A great selection of hearing aid products and accessories to suit your needs. 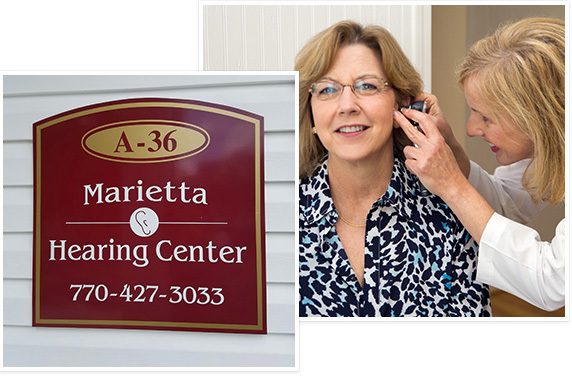 At Marietta Hearing Center, we invite you to hear the difference! From the moment you enter our door, our goal is to make you feel comfortable and at home. Our philosophy, from start to finish is a "patient centered approach". That means that each appointment, servicing the patient is key to everything we do. 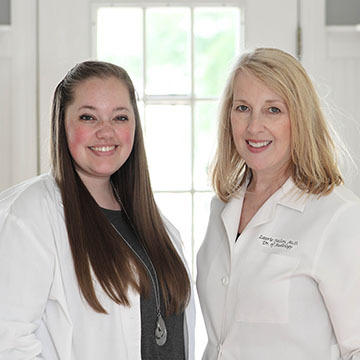 Our audiologists, Dr. Laurie Nelson and Dr. Amanda Thomas, specifically tailor each patient's appointment to fit the individual's situation and hearing needs. We focus on listening to and educating our patients and their families. This enables us to work with you in developing suitable hearing solutions that fit your budget and lifestyle. Using the latest equipment for your hearing evaluation, we an identify your current level of hearing loss and how if affects your work, recreational activities and family life. We are dedicated to providing you with information and training on current hearing healthcare products and treatments. 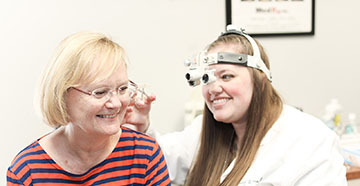 Dr. Laurie Nelson began her private practice journey in Marietta in 1999, partnering with an optometry practice on Whitlock Avenue. 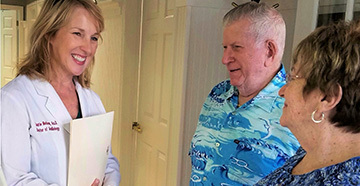 The Marietta Hearing Center was founded in 2006, focusing on community involvement, personal relationships with patients and their families, and providing the highest calibre customer service. 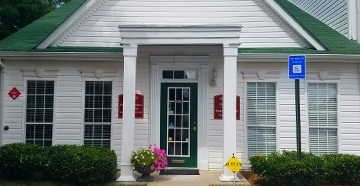 The practice has continued to grow since then, adding front office and professional staff, and a large family of satisfied patients. Marietta Hearing Center moved to it's current location at 707 Whitlock Ave. in 2012, where it has continued to thrive. 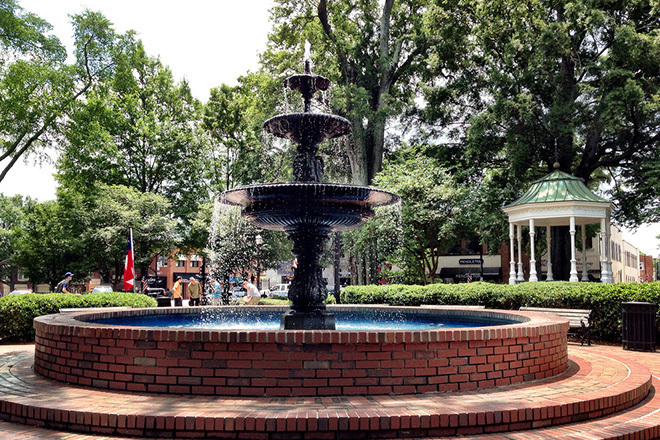 The Marietta Hearing Center was established to provide the highest quality hearing healthcare services for adults and children in Marietta and the surrounding communities. Services include comprehensive audiological evaluations, and hearing aid sales and service. At Marietta Hearing Center, we value those we serve as patients and as people, and we are ever aware that they are the reason we exist. We see ourselves as a part of the larger healthcare community, and endeavor to have good relationships within the audiology profession, with physicians and as responsible and contributing members of the community.